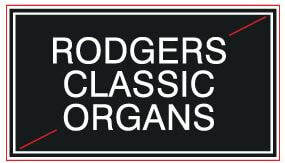 Welcome to the Rodgers Classic Organs website. 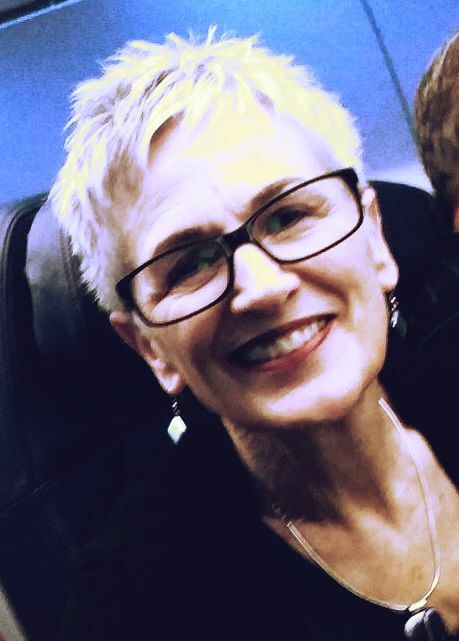 30 years of experience as a Rodgers dealer, as a church organist, music educator, and choir director have provided me with the knowledge and skills to have helped over 275 churches, individuals, and institutions choose Rodgers digital organs and hybrid organs with new or previously existing pipes. To subscribe to Rodgers Instruments newsletter, provide your Email and click "Subscribe to Newsletter".